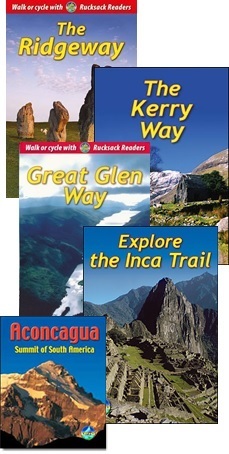 Rucksack Readers are guidebooks to some of the finest long-distance walks in the world. With 60-80 colour photographs each, they make great souvenirs. Because they are field-tested and updated regularly, they are reliable companions. Our rucksack-friendly format is unique. 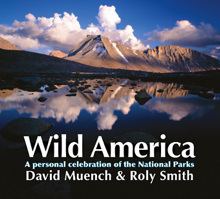 Wild America brings together David Muench, the eminent wilderness photographer, with Roly Smith, the respected outdoor writer. This book celebrates their personal choice of America’s National Parks and protected areas. Its publication marks the centenary of the 'Organic Act', the federal law that established the world’s first National Park Service. Share their personal selection, in words and superb photographs, of 21 of America's stunning wildernesses. a valuable addition to your library, and a handsome gift.